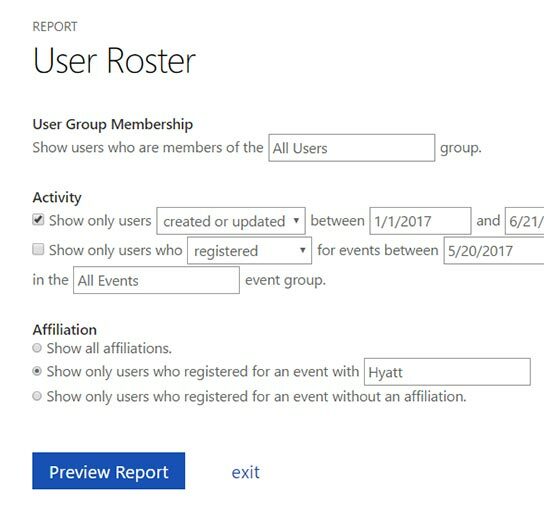 Run and analyze volunteer reports with VolunteerHub. VolunteerHub implements reports that categorize volunteer participation in a variety of ways. Reports are extremely beneficial for evaluating metrics such as volunteering trends, preferences and even return on investment. The starting and ending dates can be set to create a range for each event. 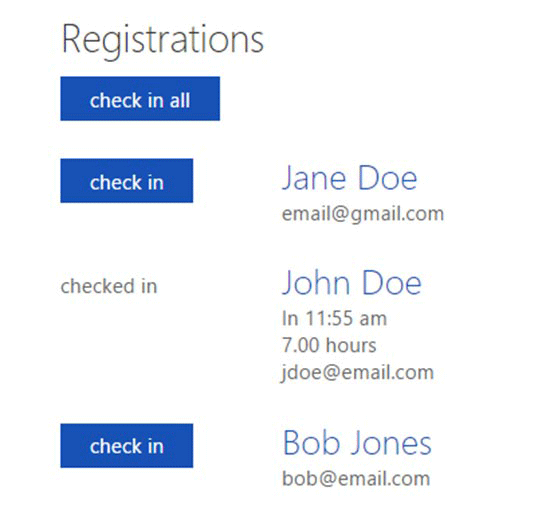 Logging volunteer hours is simplified thanks to VolunteerHub’s intuitive hour input feature. 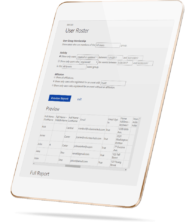 VolunteerHub offers a variety of standard reports, enabling the analysis of information housed within the platform. 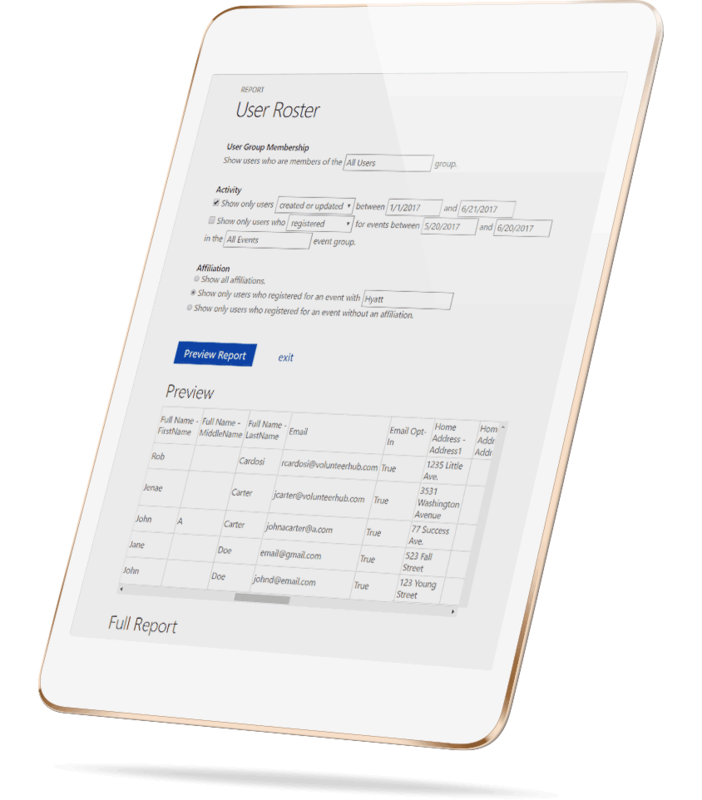 For advanced volunteer reporting, the following premium apps offer additional functionality. 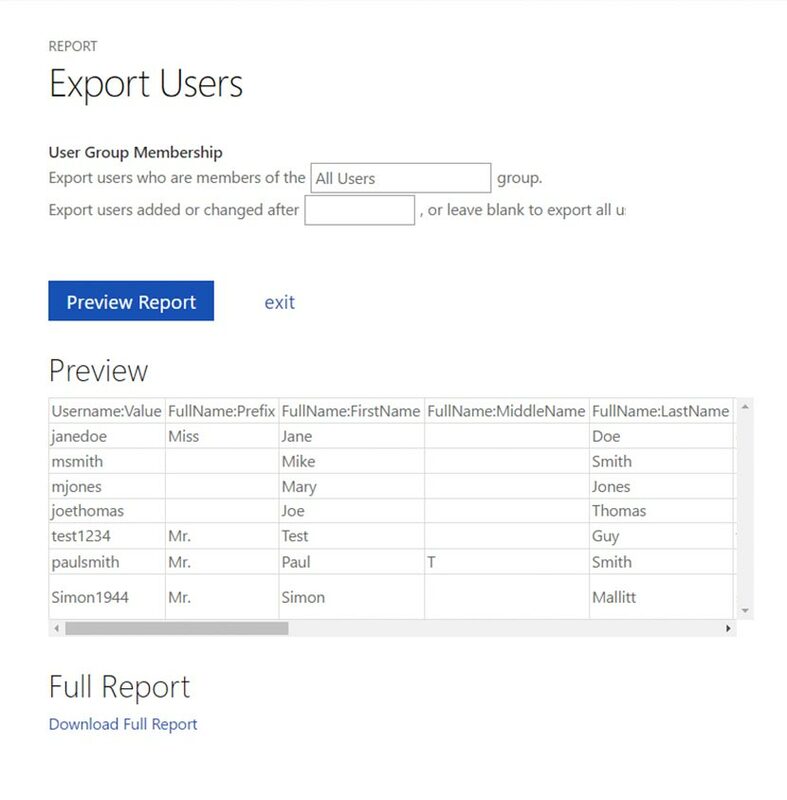 VolunteerHub’s Import/Export App can export volunteer information in standard comma-delimited (CSV) format that could then be imported to other software applications. 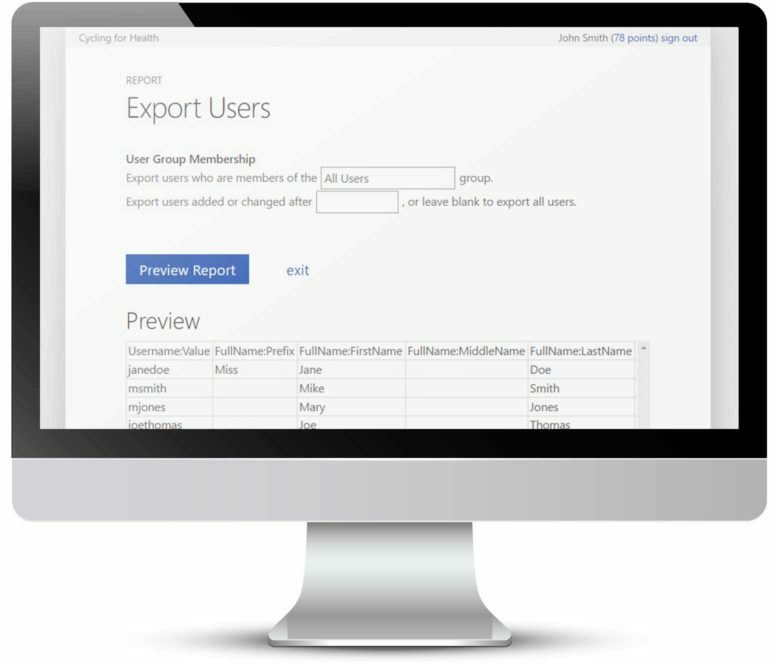 The export function can be limited to include only volunteers within a particular user group or whose user form data has changed since a particular date. UploadsApp – Files (such as PDF files, graphics, text files, and so on) can be uploaded to VolunteerHub and referenced. 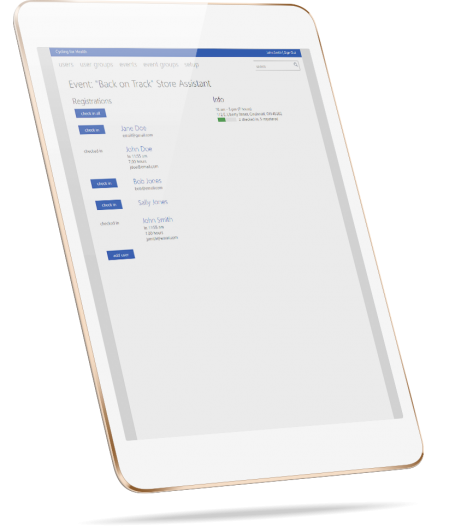 OnSite App – VolunteerHub’s OnSite App adds a barcode next to each volunteer listed on the printable sign-in sheet and enables installation of an onsite barcode scanner. This can be used to quickly record attendance of volunteers on site.